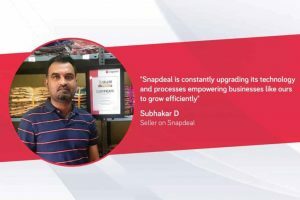 The story of every seller on Snapdeal is unique, but what is common is their entrepreneurial spirit, drive, and the passion to succeed. 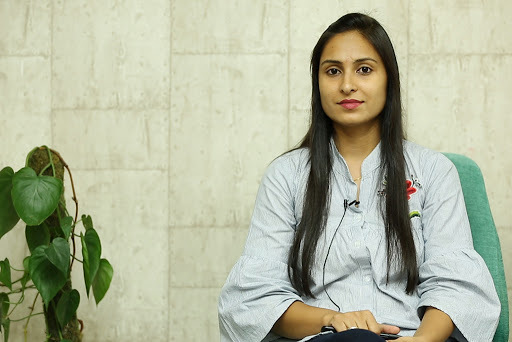 In this post, we bring you the amazing journey of Deeksha Saraswat who after becoming a mother decided to get back to work. 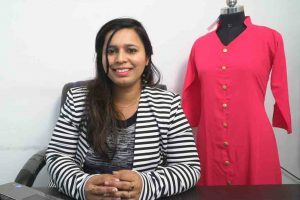 Instead of taking up a job, she decided to start her own business and subsequently registered on Snapdeal. 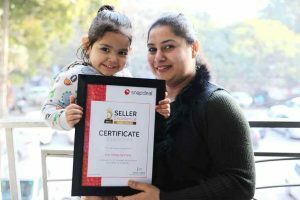 In the last 6 months, her monthly sales from Snapdeal have increased from Rs 2 Lakhs to Rs 15 Lakh. I had always aspired to be an independent working woman. After I completed my studies, I joined a financial company and was happy with the value I was bringing about with my work. I was doing well and worked for 4 years until I had my baby in 2013. That was a turning point in my life with my main priority being able to spend most of my time with the little one. When my baby turned 2, I started to have some time on my hands and I felt like restarting my professional journey. The new phase, however, had to ensure that I have enough flexibility of time to be able to have a work-life balance. A friend suggested that I should explore the online space and do something of my own. This was the same time when there was a construction going on in our house and we had a hard time procuring stylish yet affordable bathroom fittings and accessories. I identified this as an opportunity and started selling on Snapdeal. Encouraged by the response I started to get on Snapdeal, within 2-3 months, I ventured into home furnishing category and also opened a showroom close to home. However, managing the offline business along with a baby was becoming difficult. Snapdeal recommended that I focus online to allow me the flexibility to operate. They supported me a lot with what products to bring and how to sell online. I decided to hand over my offline business and started to concentrate on making the online business more successful. This year has been great for me at Snapdeal with growing order volume. The last 6 months have been excellent for my business here. My online business with Snapdeal alone has seen a massive growth. The monthly sales from Snapdeal have grown from 2 lakhs in January this year to approximately Rs 15 lakhs in June. I prefer Snapdeal over other online marketplaces. The order processing is very smooth, payment structure is very clear with an extremely simple listing process. In my experience, if the listing process is clear, it becomes very easy to do the business online. Secondly, it’s very critical to have a good support system. Snapdeal offers that best, whether it is the category manager or logistics. 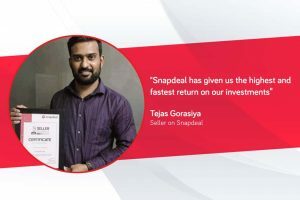 They have given me a very strong backend support system, which has been key to my phenomenal growth on Snapdeal. Payment is also a critical part of the online business and a big issue across all portals where the amount often tends to vary. There are often instances when the payment for some products do not even come. Snapdeal’s payment cycle is fixed and the money comes in those exact cycles. I have never experienced any issue with their well-defined structure. My dream is to grow my online business so big that I have a warehouse of my own and I am empowered to generate employment for many people. With my continued partnership with Snapdeal, I look forward to making that dream come true very soon.